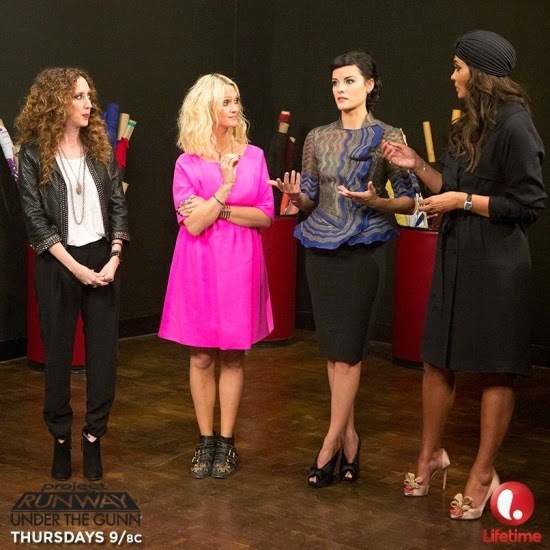 Last night on Project Runway's Under the Gunn, the last four contestants battled it out in a Superhero challenge to win a coveted spot in the finale next week. 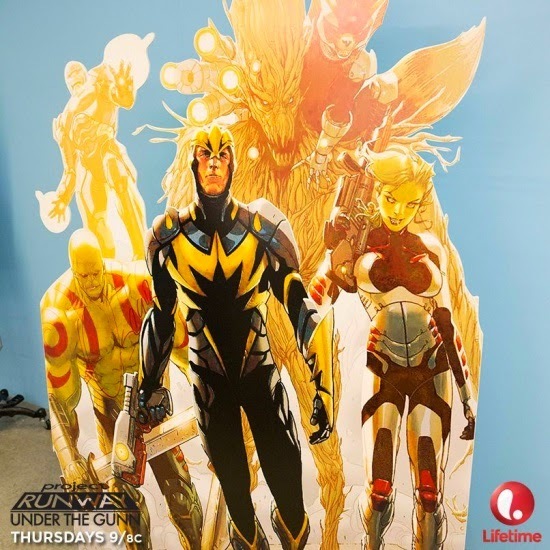 For the challenge, the designers went to a comic book store where they met Cort Lane (Marvel's VP of Animation Development). From there, each chose a Marvel superhero that they were inspired by. The guest judge for this episode was Jaimie Alexander, who plays Lady Sif in Thor and Thor: The Dark World. Read more to see the judges' final decision (spoilers ahead if you haven't seen it yet!). In the end, Mondo's designers Asha and Sam's garments were on the bottom. Asha's critiques were that her outfit was too soft and not dramatic enough. Meanwhile, the judges believed Sam did not take any risk especially right before the finale. However, the judges shocked everyone by allowing BOTH Asha and Sam to continue to the finale. Do you think they made the right decision keeping both or should have one still have been sent home? As we near into the finale of this season's Under The Gunn, many girls are also preparing for their final high school career's dance: Prom!! 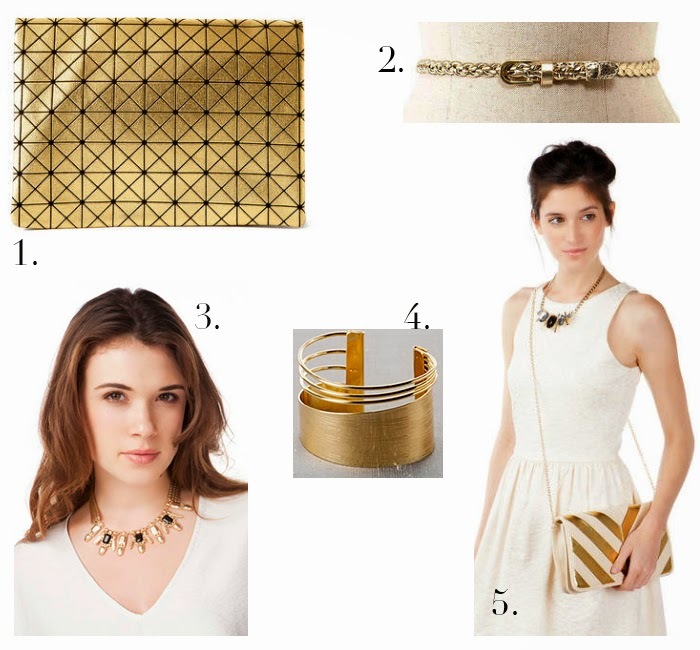 This week's picks (all inspired or seen on the show) focus on the trend of "Metallic Touches." No matter what dress you choose for your big moment, you can always add a touch of class or edginess with gold accessories. We are definitely loving the statement necklace on our girl Shelby Bullard and the chevron clutch modeled by Victoria Monette!